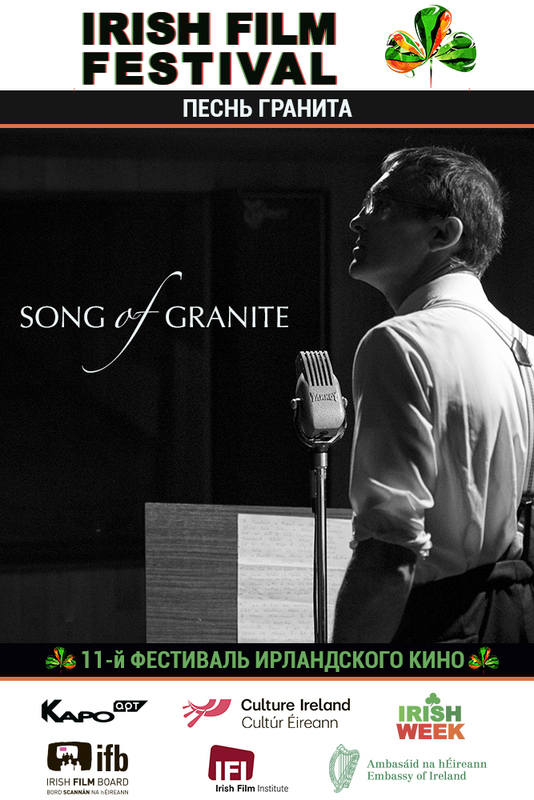 Shot in stark black-and-white, Song of Granite follows traditional Irish folk singer Joe Heaney on his artistic journey from Ireland to the United States; a journey that leads to his own downfall. Festivals: Karlovy Vary, SXSW, Galway Film Fleadh (best cinematography), Hamburg FF; submitted for Oscars from Ireland. Enigmatic and complex, Joe Heaney was one of the greats of traditional Irish singing (sean nós). Shaped by the myths, fables, and songs of his upbringing in the west of Ireland, his emergence as a gifted artist came at a personal cost. Featuring performances from Colm Seoighe, Macdara Ó Fátharta, Jaren Cerf, Lisa O’Neill, Damien Dempsey, and sean nós singers Mícheál Ó Chonfhaola and Pól Ó Ceannabháin, and beautiful black and white cinematography, SONG OF GRANITE is a distinct portrait of Heaney’s life and a marvelous exploration of music and song.